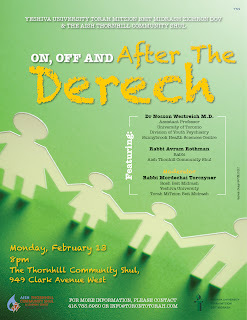 Last Monday, February 13th, the Rebbetzin’s Husband posted about an interesting panel discussion that Toronto’s YU Torah MiTzion Beit Midrash Zichron ran in conjuction with the Aish Thornhill Community Shul. The program, titled, “On, of, and after the Derech”. The event featured Dr. Rabbi Nosson Westreich, Rabbi Avram Rothman, and was moderated by Rabbi Morechai Torczyner. The video can be seen here and the audio and is available here. 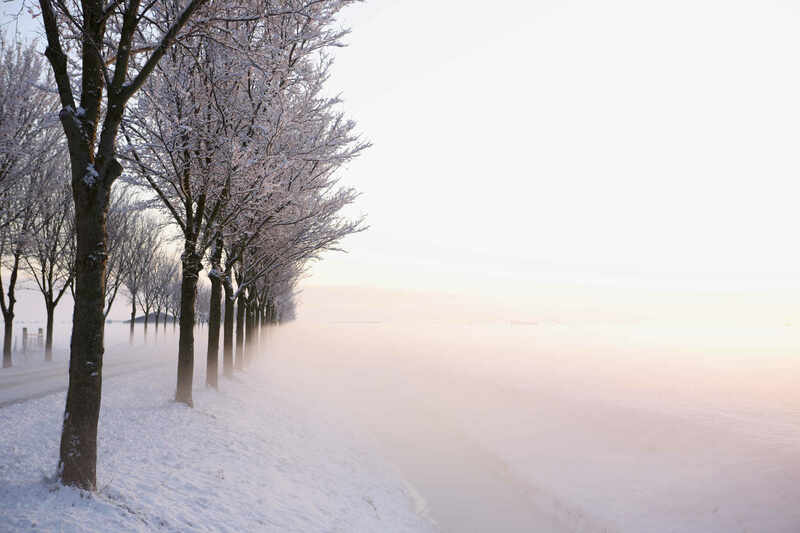 This entry was posted in children, chinuch, family, kiruv, mp3 shiurim on February 21, 2012 by Neil Harris.